Thank you for all the wonderful support. 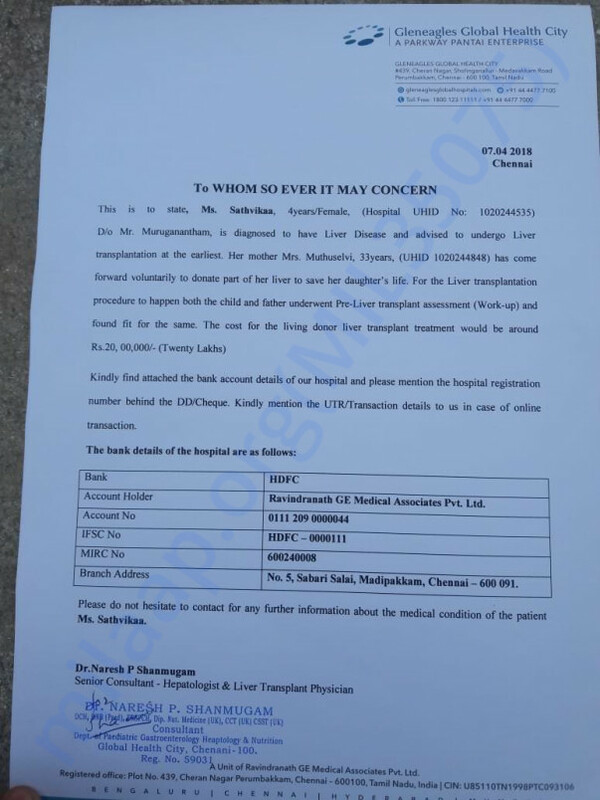 Here is an update on Sathvikka's health. Satvikka is doing well. She is presently at home and visits the hospital once in a month for check ups. She is under medication. She is responding well to the treatment. Once again, thank you all for the wonderful support. Thanks to all who supported. Please keep us in your prayers. 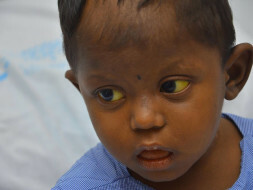 Thanku for your help to save Sathvika. Now we need your prayers for Sathvika to recover soon.